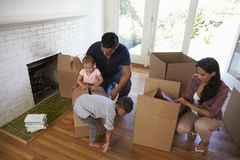 Family Unpacking Boxes In New Home On Moving Day. 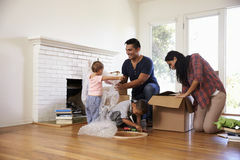 Family moving in new house People moving new place and repair concept - Young woman holding cardboard box. 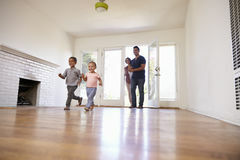 Yellow background. 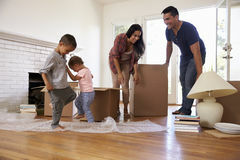 Packing boxes A young family, a man and a woman in gray sweaters are moving to a new apartments. 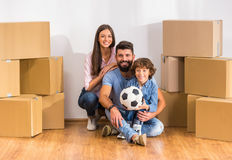 Boxes with cargo on a white Happy young couple is having fun with cardboard boxes in new house at moving day. 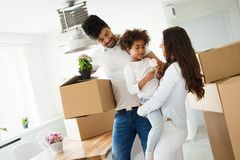 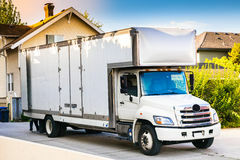 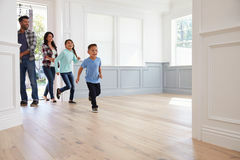 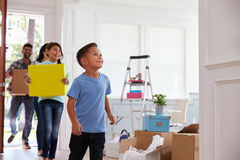 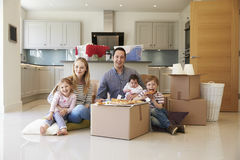 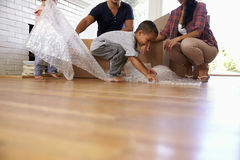 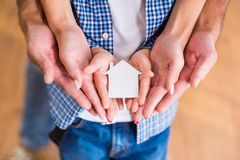 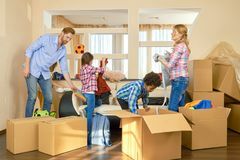 Relocation, new home and real estate concept - Young couple upacking in their new flat together Family moving into their new home Family and kids unpacking boxes talking moving in new home Family unpacking things from boxes.